No Weights at Home? Household Items Work! Home exercise programs are essential and an integral part of each and every patient that walks through the door here. Whether it’s stretching, mobility exercises, strengthening, daily activity modifications, or any combination of the above, our ideal patients take ownership of their problem and look to us to give them the guidance. Sometimes, our patients need weights at home in order to improve their strength, but many don’t have weights immediately accessible. Sets of dumbbells or cuff weights can take up a lot of space too, but options are available for a “set of weights in one.” Certainly some patients head right to the sports store after their appointment, but other people would rather just use what’s at home, can’t afford to buy weights, or don’t want to buy them because they’ll eventually collect dust. So what household items can be used as an alternative to dumbbells or cuff weights? First of all, one pound is 16 oz. So, if you can do some math in your head or use that trusty cell phone, you can figure out what you need. That being said, substitutes for 1 lb weights include cans of soup, bottles of salad dressing, and a bunch of kitchen utensils like forks, spoons, and knives held together by a rubber band. 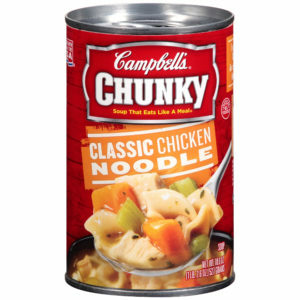 Household items that are two pounds are basically a carton of milk, but you can also get a sock or a plastic bag with two cans of soup for example to get you 2 lbs of weight. 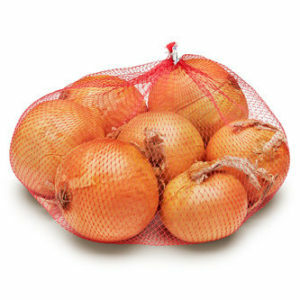 A standard bag of onions or oranges is about 3 lbs. 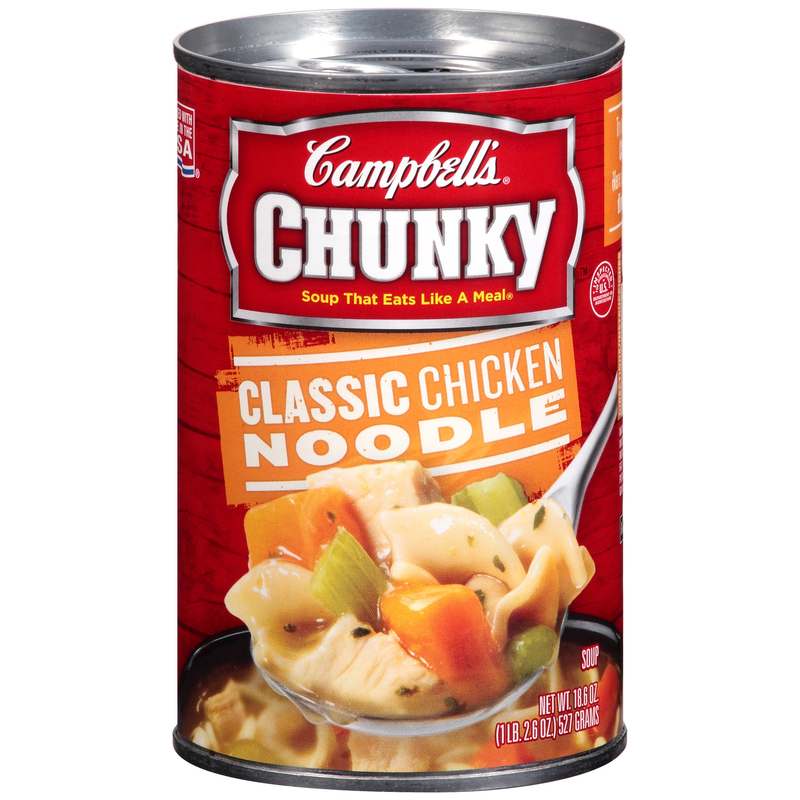 Again, the same strategy for 2 lbs can be used with cans. 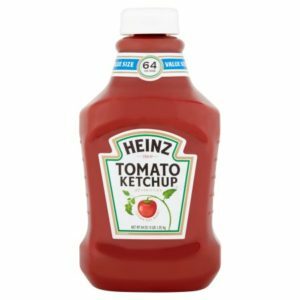 Big bottles of ketchup (64 oz) are 4 lbs and so are many small bags of cat food. 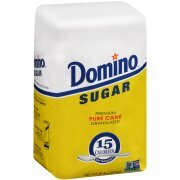 Bags of flour, sugar, and rice often come in 5 lb bags. You can put those in a plastic shopping bag or a reusable shopping bag. Many of these products come in 10 lb bags as well and can be used for heavier weights. 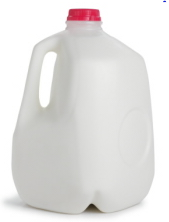 A gallon of milk is about 7-8 pounds. 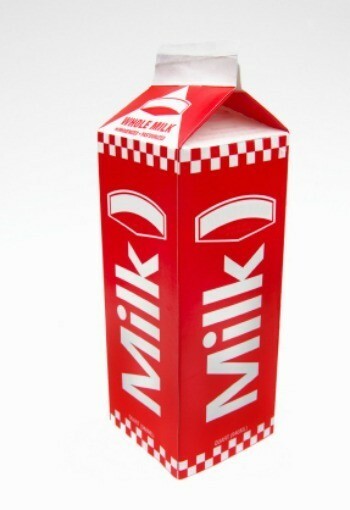 This all depends on the carton materials, but that’s about right. Lots of other things can be used to hold weights. Plastic water bottles can be filled to get the desired weight. Similarly, used soda bottles can be filled with water, sand, rice, or pet food to reach the desired weight. Socks can be filled with the same materials mentioned above. Lastly, your kids make great weights for push-ups and squats – make your rehab a family activity. Sure, lots of these things seem like more work than just buying weights on one click somewhere. You can go to the store and just buy weights, but hey, if you’re strapped for cash, have limited transportation options, or don’t want to buy weights you’ll never use again, these household items will suffice. Many people also progress and after a few weeks, don’t need those lighter weights. Now, you have weights that are just taking up space. Therefore, household items make great substitutes. When you come to SSOR, you can count on a personalized home program designed to fit your needs. We get it – with deductibles, co-pays, and well, just expenses from life, rehab can get costly! If you don’t have anything at home, hopefully this gives you some ideas how you can be creative. It would be a privilege to serve you should the need for physical therapy arise. We hope to partner with you in your care.